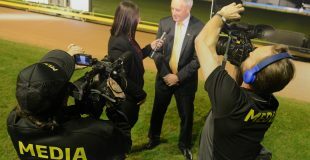 Star New South Wales stayer Ebby Ripper claimed back-to-back Cup Night Stayers at Sandown Park on Thursday night. She bounced out of box 3 to almost lead much to the surprise of fans but soon dropped back to mid-field. As expected she recovered her position with a powerful finishing burst to win the group listed event by three lengths in a swift 41.76. “She’s began like that a few times before so we’re always hopeful she’ll produce it,” said Geoff Collins, partner of caretaker trainer Rosalyn Hume. It was her 17th engagement in a group race and took her prize money tally to $233,244. 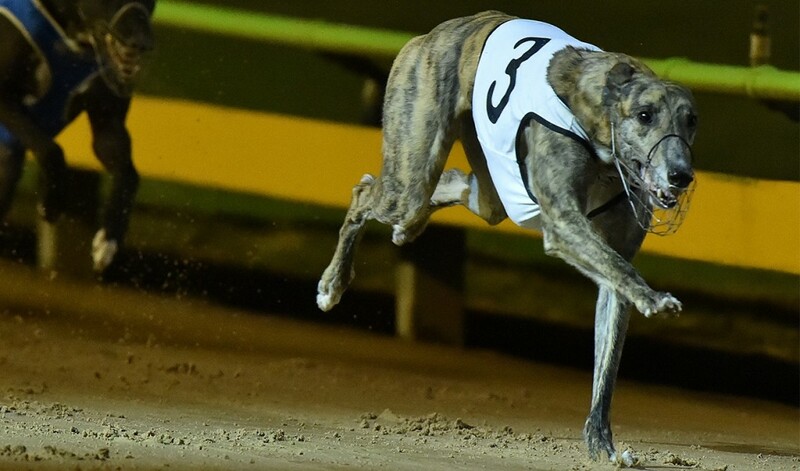 It backed up her triumph in last year’s Cup Night Stayers, completing a rare feat in greyhound racing of claiming back-to-back features. “It would’ve been nice if it was back-to-back Sandown Cups, but nevermind,” laughed Collins. Ebby Ripper, or ‘Snoozie’ as she’s known away from the track, will now head to Queensland to contest heats of the group 1 Gold Cup at Albion Park on Thursday June 7. She will spend the period at one of Australia’s premier kennels. Earlier in the night Juniper Pearl took out the rich GRV Vic Bred Maiden final and looks to be one of sport’s most promising youngsters. The ‘Batman’ Tornado Tears took out the main group 1 race of the night, the RSN Sandown Cup, while Elevated won the Sapphire Crown and My Redeemer took out the Harrison Dawson.